To eliminate those problems, hiring third parties to shop your locations is also a very popular solution. Once they inspect a location, they typically report back to a company middleman on what needs to be addressed; the company reviews the assessment and decides what steps to take and in what priority. If you’d prefer to avoid the whole mystery shopper route entirely, there is another sustainable option for you. 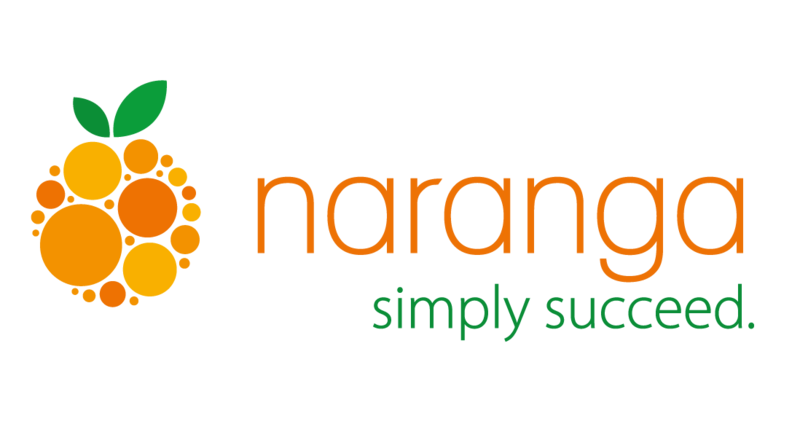 Solutions such as Naranga’s brand standards and field audits tool and the online training module allows companies to implement effective brand management strategies. 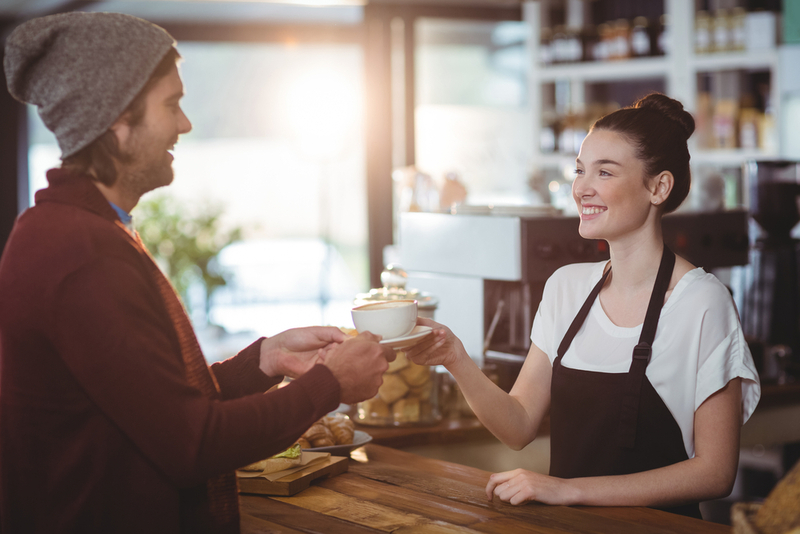 For example, the brand standards tool helps franchises maintain consistency across all locations by providing a universal platform for location owners to use when opting to self-audit a location. Technology solutions can help your auditing become significantly easier and more effective.